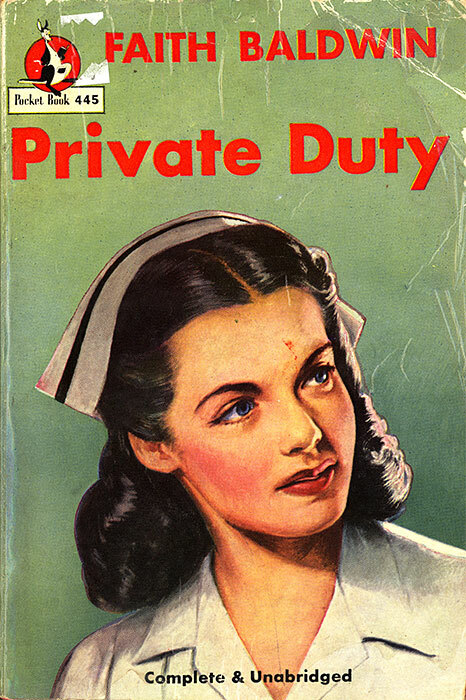 Lovely young Mary Loring, her nurse’s training behind her, came home to the north country for two reasons–one, to help the people in this vast wilderness land; the other, locked in her heart, to work with young Dr. Ken Shannon who was coming back here to start his practice. 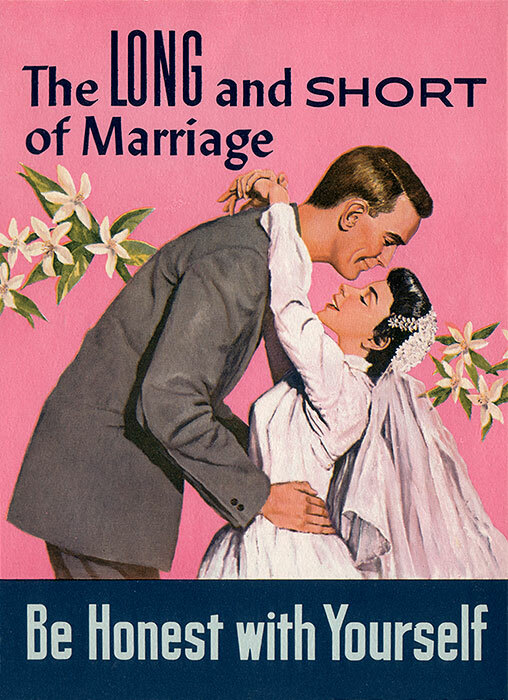 But when Ken stepped off the plane, beside him was a beautiful, titian-haired bride. Now Mary wanted only to escape — from this man she could never have, from her beloved north country that would always remind her of him. There’s a lot to love about this book. 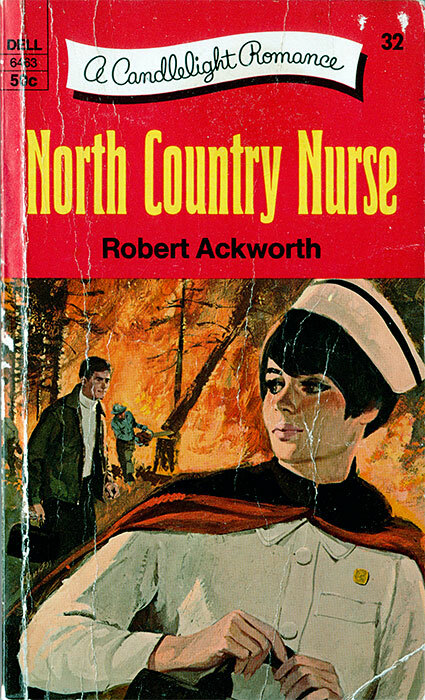 First, there’s the cover, with Nurse Mary Loring’s crisp white uniform seemingly unaffected by the ash and soot spewing out of the blazing inferno behind her. 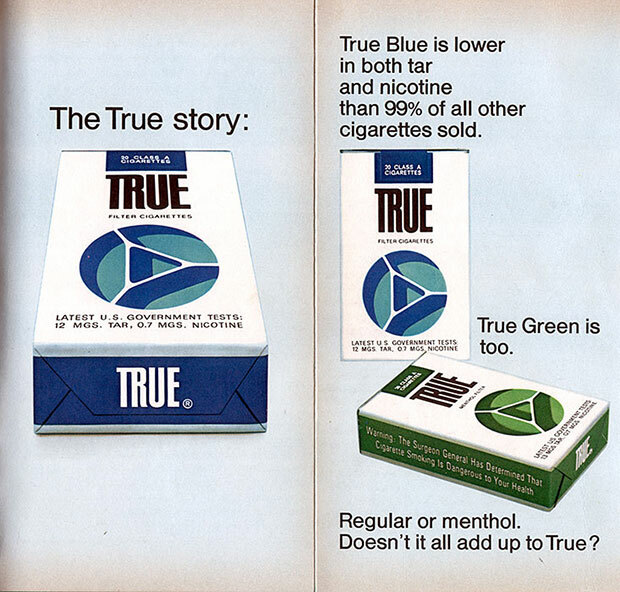 But the absolute best thing about this story of a woman who has dedicated her entire life to improving the health and well-being of others is that deep within its nicotine-stained pages is a full-page foldout advertisement for cancer sticks. She turned to a brilliant young doctor for help and found true love as well. 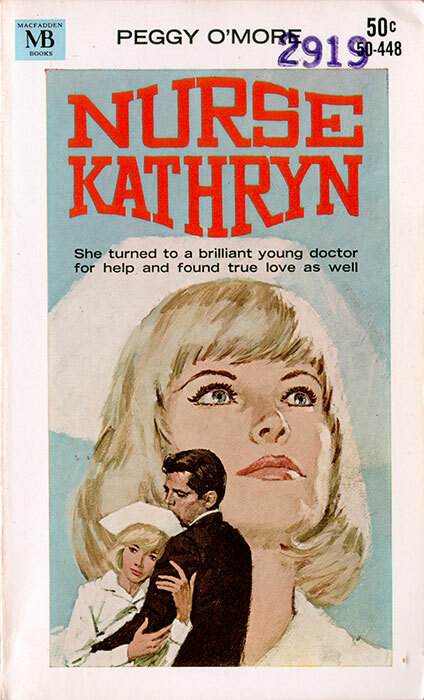 Psychiatric nurse Kathryn Kilburn could read most people like a book. An emotional problem in someone else was something she could heal.